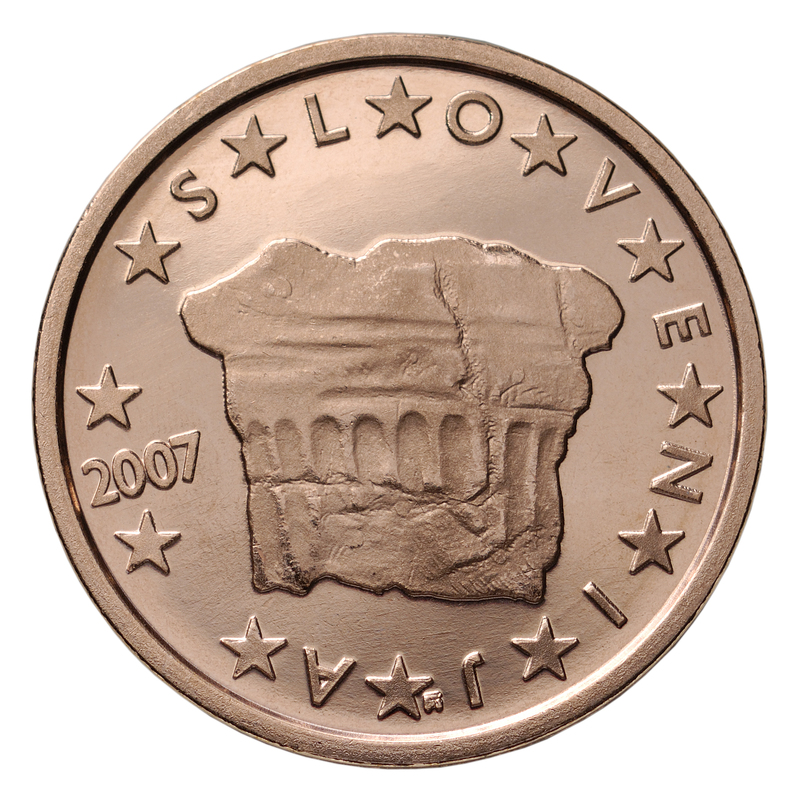 This website was active from February 2006 until June 2007. 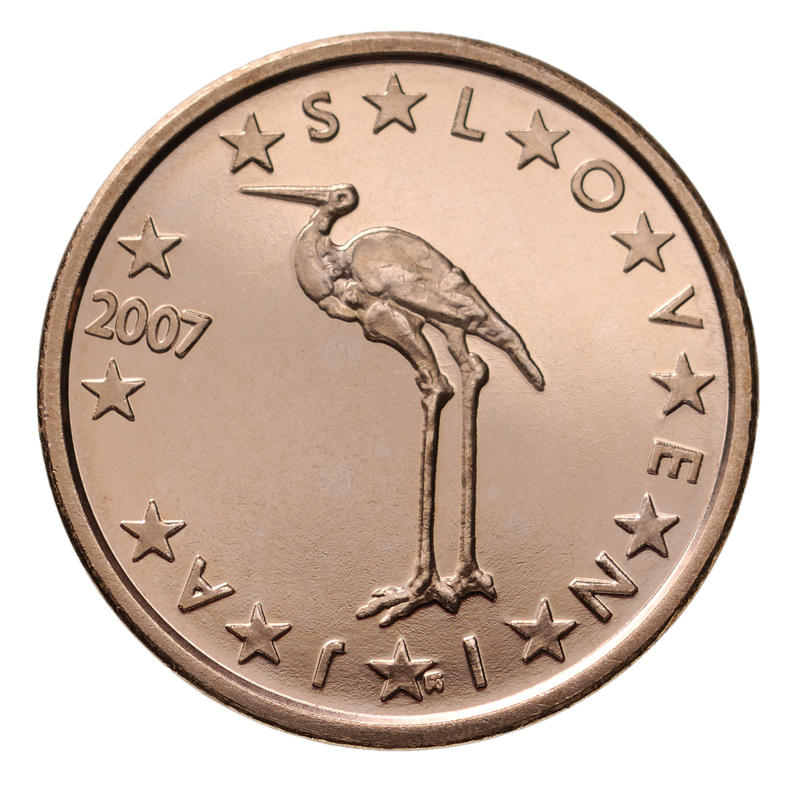 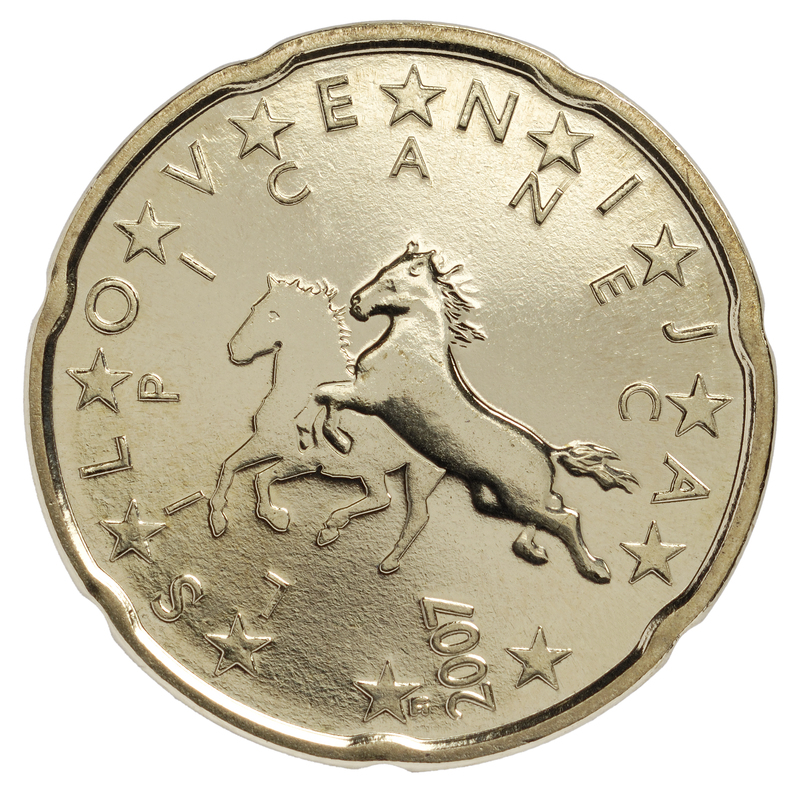 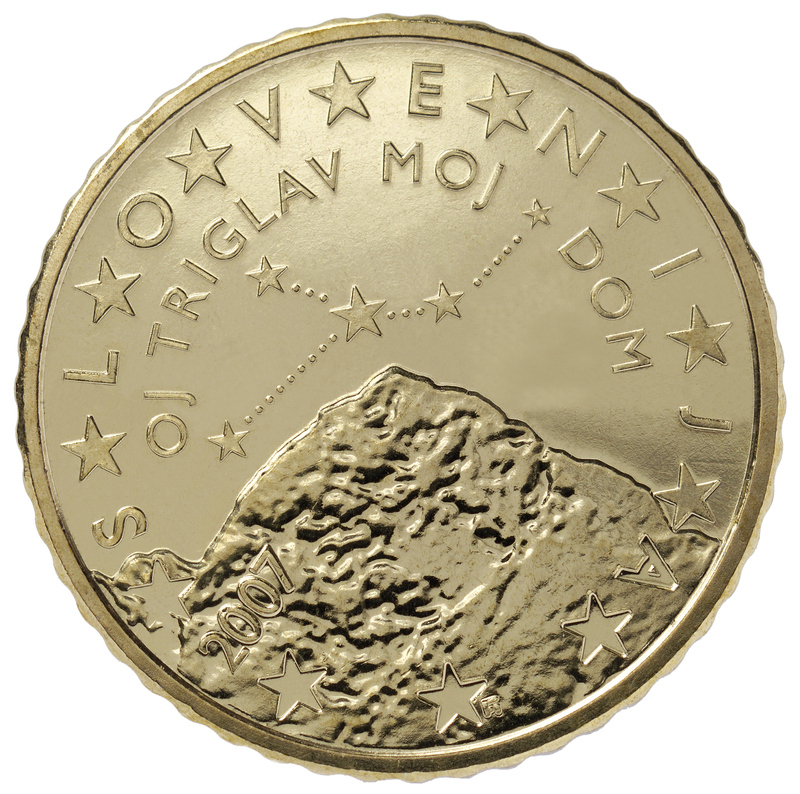 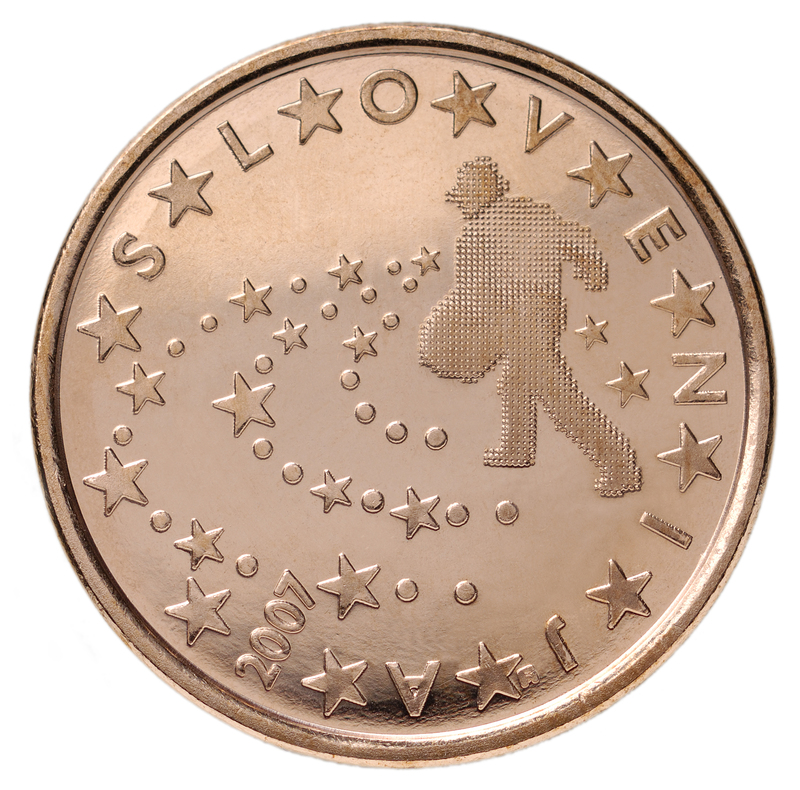 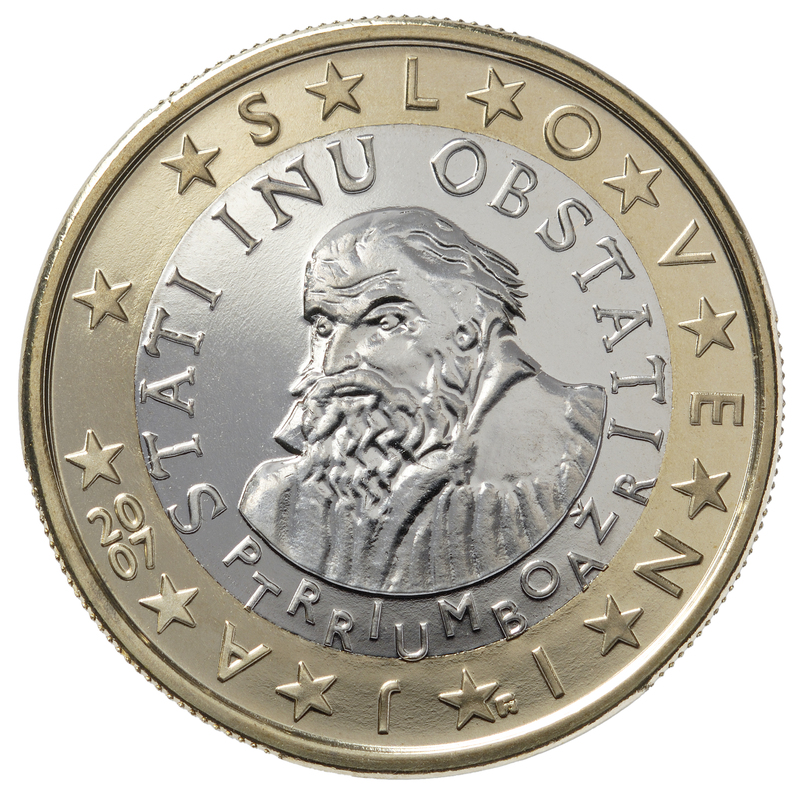 Each of the euro area countries can choose different designs for the reverse sides of the euro coins. 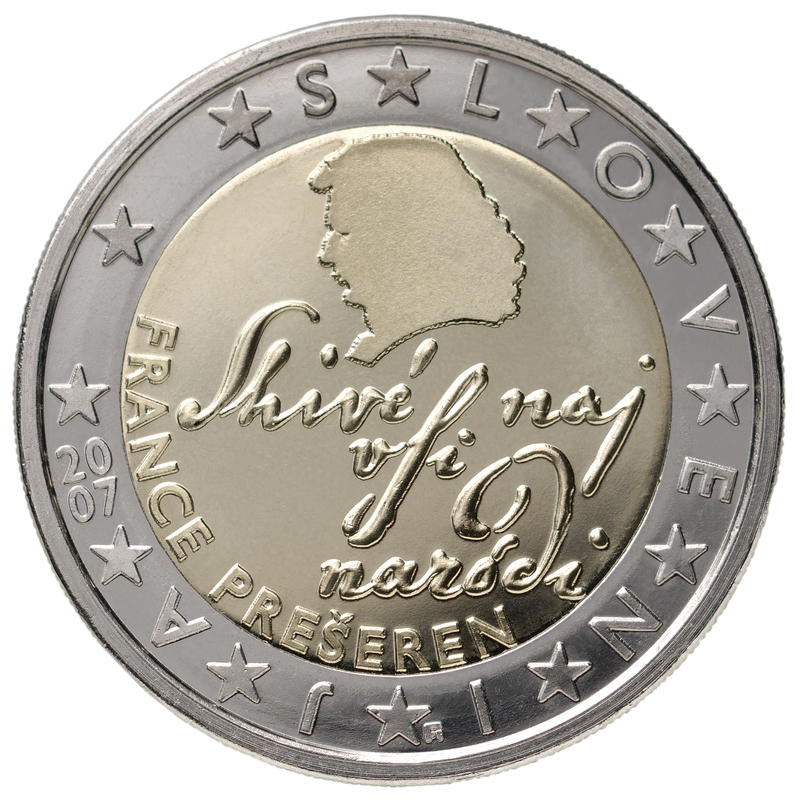 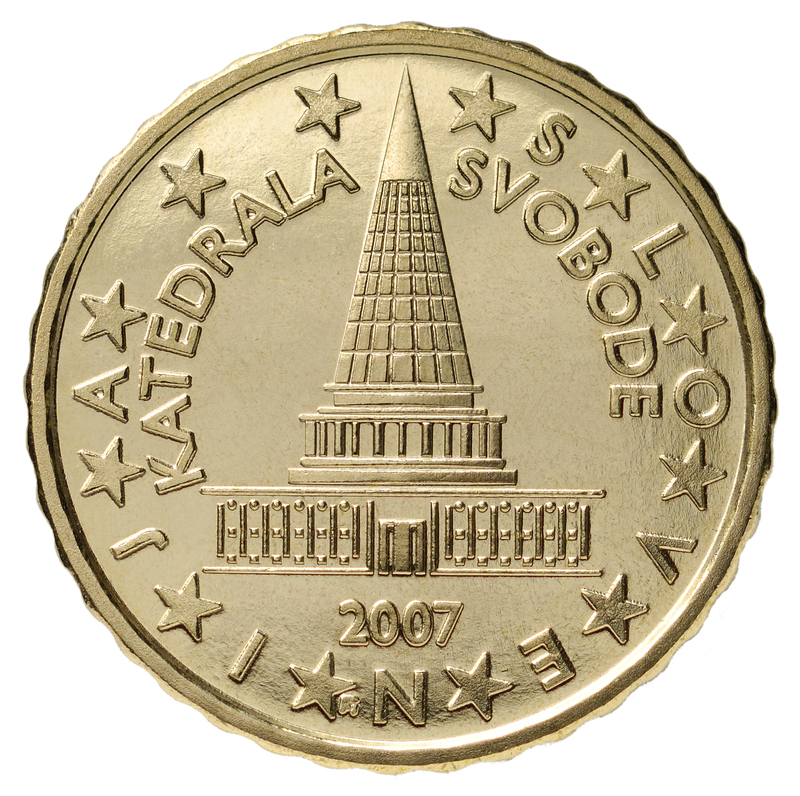 The national side of the coin thus indicates the country of issue.